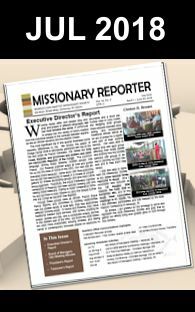 Prayer is being requested for Rev. 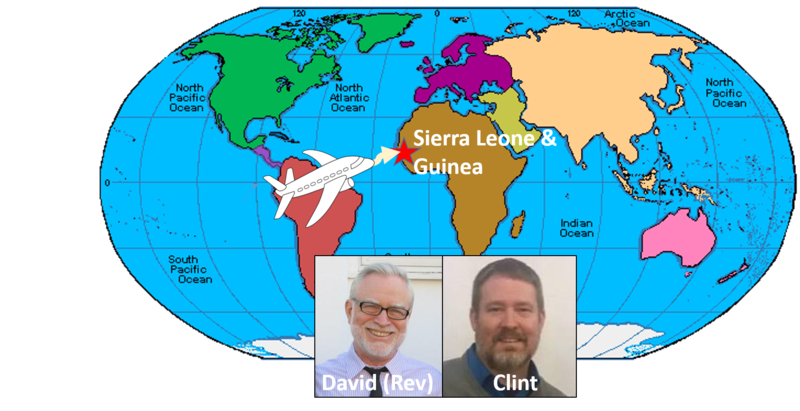 David Johnson (Pastor of the SDB Sabbath Chapel, GA, which is a small daughter congregation of the Metro Atlanta SDB Church) and Clint Brown (Executive Director of the SDB Missionary Society) who are presently in Sierra Leone and will also travel to Guinea before returning to the US. They were scheduled to leave the US on Thursday April 6th, 2017 but due to Storms their flights were canceled. They left the US this past weekend and are scheduled to return April 19th, 2017. 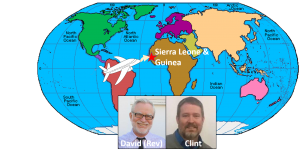 They are travelling to these West African nations to spread the Good News of Christ; working with local church leaderships and determining the needs of the churches in the regions. We pray for God’s guidance, protection and the conviction of hearts.